The Spiegelau Craft Beer Glasses have been approved by an expert tasting panel of master brewers and industry professionals. 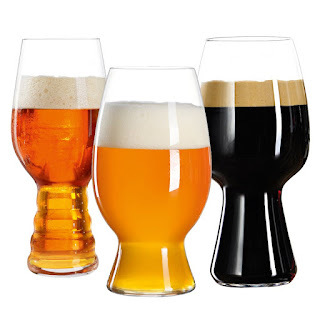 Focusing on beer enjoyment, members of the tasting workshop tested multiple glass shapes to find the best glass for India Pale Ale, American Wheat Beer and Stout. 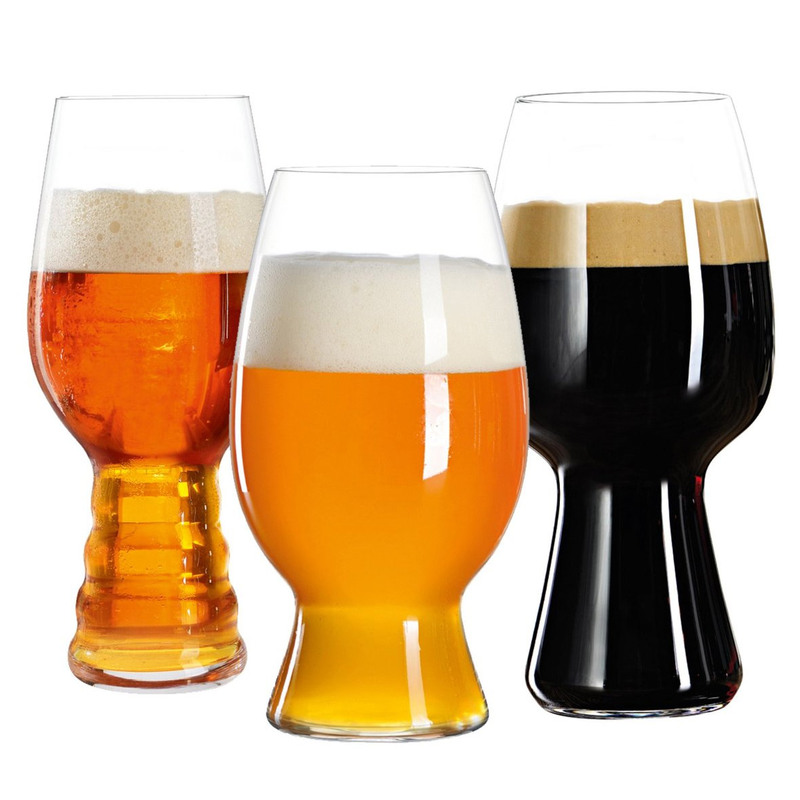 In the experts' opinion, the custom-shaped glasses successfully deliver the complexity of aromas on the nose while demonstrating the optimum beer texture, balance and flavor intensity on the palate. Staying faithful to the spirit of Bavarian artisan craftsmanship, we have created these unique, functional glasses to bring out the best in complex craft beers. Like our expert tasting panel, we believe that craft beers deserve crafted glasses. Cheers!.